If you are a parent, carer or educator raising a strong, confident and empowered girl then this is the place for you! 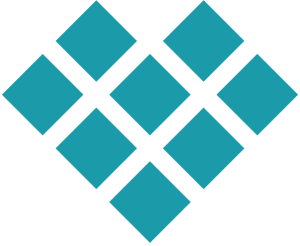 Standing Strong is a unique program designed to work with parents and communities to help educate, motivate, and inspire girls to really live to their true potential. 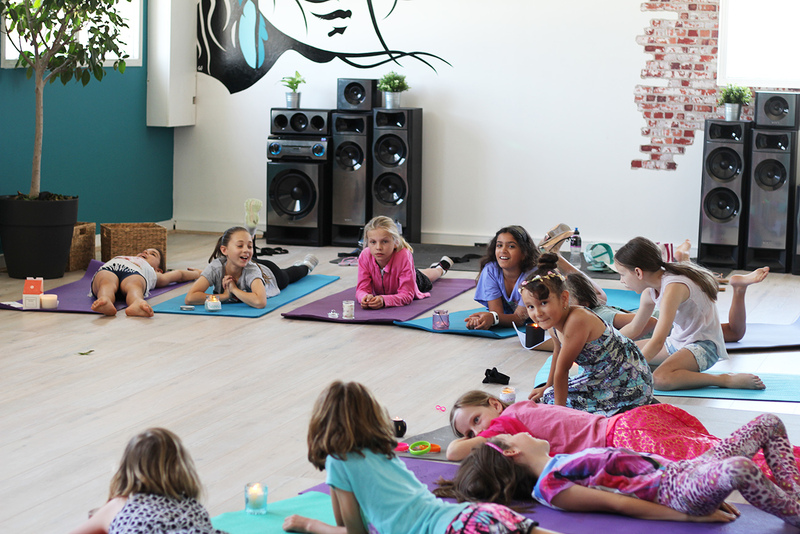 Through our team of health and wellness specialists including counsellors and psychologists, fitness, yoga and meditation instructors, as well as our team of trained mentors, we take a positive, uplifting and non-clinical approach to supporting and empowering girls and families. 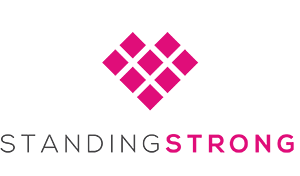 At Standing Strong our core focus is helping girls to build Strong Minds, Strong Bodies and Strong Hearts. 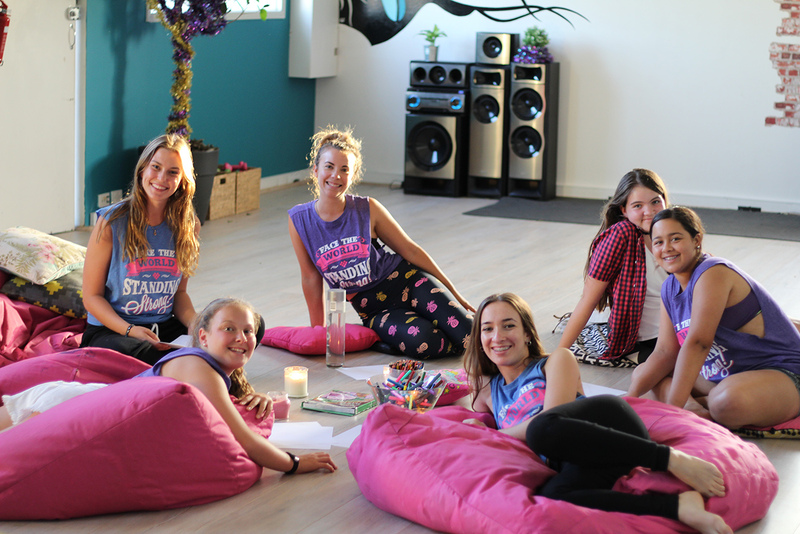 Through our programs girls learn how to improve their confidence and self-esteem, build inner-strength and self-belief, grow friendships, improve their health and body-image, manage stress and gain the tools essential for living happy, healthy and inspired lives. Through face to face and online programs, our purpose is to provide families and communities with an affordable, reliable, professional and inclusive service that equips future generations of girls with the self-love, resilience, self-awareness and confidence needed to face the world Standing Strong! 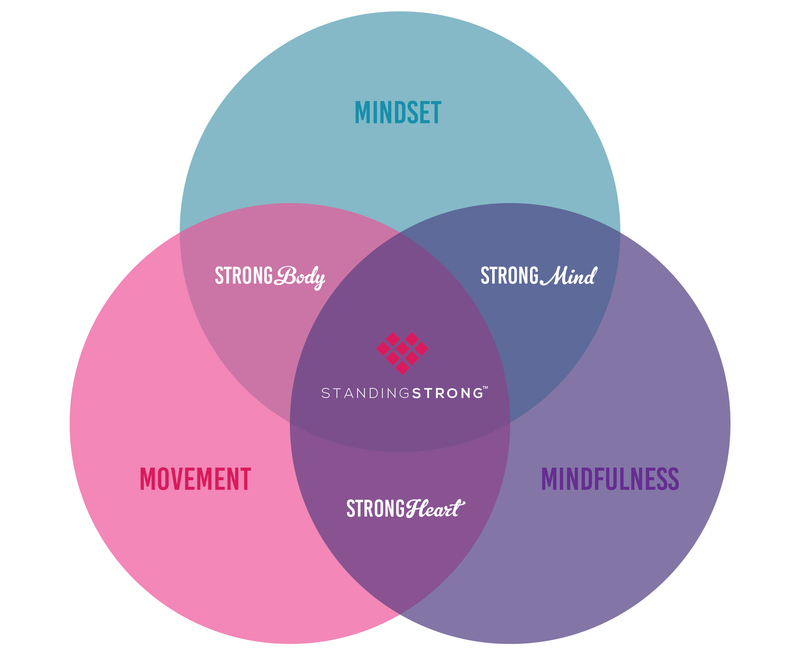 strong mind – mindset | strong body – movement | strong heart – mindfulness. “I want to tell you a little bit about Kim Smith (From Standing Strong), they are a Total Wellness Club for Girls teaching girls how to stand strong. 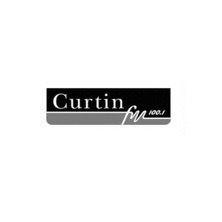 One of the things they try to do is help girls believe in themselves and create deeper connections through after school programs in Perth. So if you’re looking for something wonderful to support Standing Strong, Kim says her vision is for the girls hearts to feel full”.